We stop stored product pests form hurting your home or business. Stored Product pests like indian meal moths, cigarette beetles, sawtooth grain beetles, and many others can ruin your food, damage your reputation, and can be a huge headache. We take a scientific approach to controlling stored product pests. Control can be hard and if the pest species is not correctly identified, finding the food sources is very difficult. 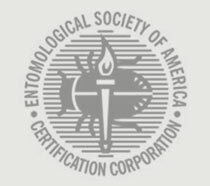 There are many different species of stored product pests and each species has unique biology that pest professionals must know to get the best results. 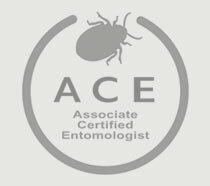 Why is correct pest identification critical? Make sure your inventory is safe. Contact Thorn. Store your food, not the pests.